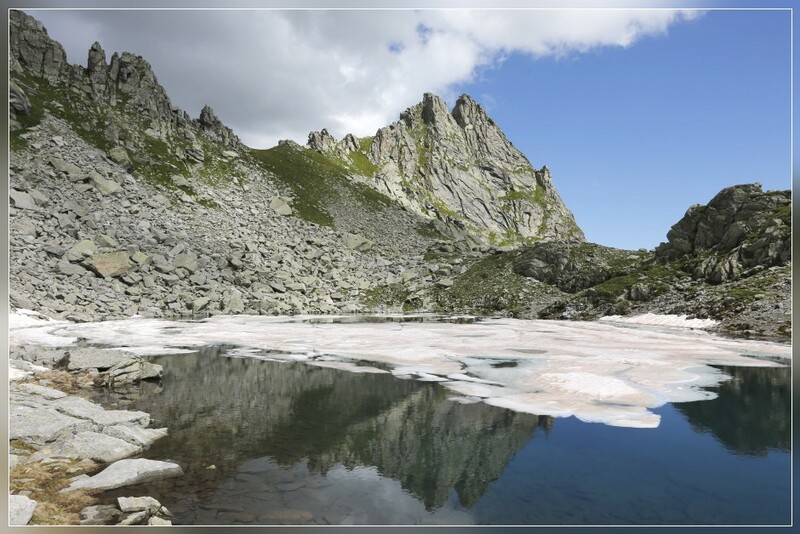 BOSCO GURIN, 31.07.2014 - Lago Pero / Üssera See, high above Bosco Gurin. 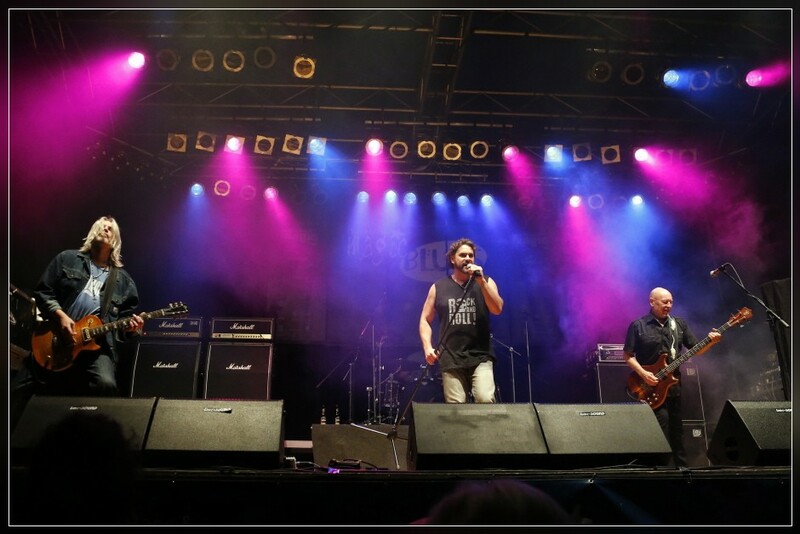 BIGNASCO, 30.07.2014 - Nazareth, in concert at Bignasco. 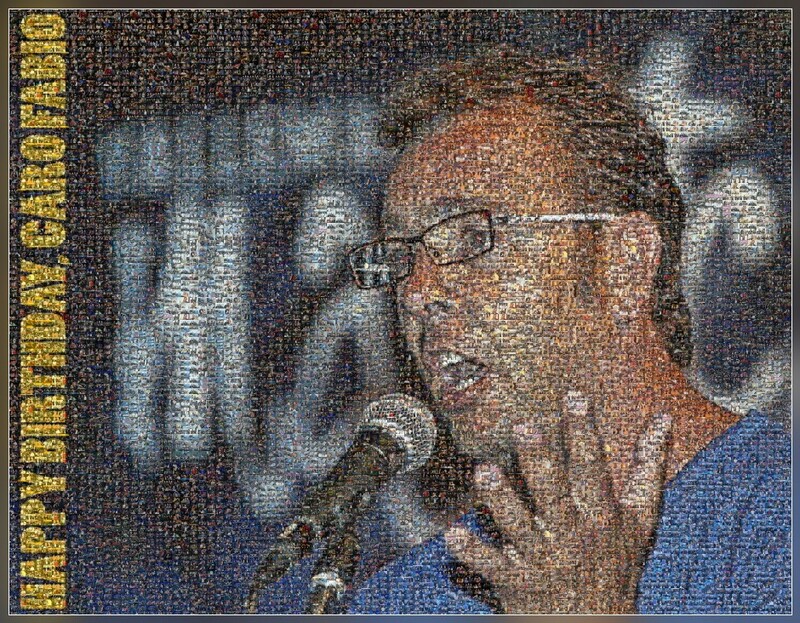 13° edition of Vallemaggia Magic Blues, 'The smallest Big Blues Festival in Switzerland'. 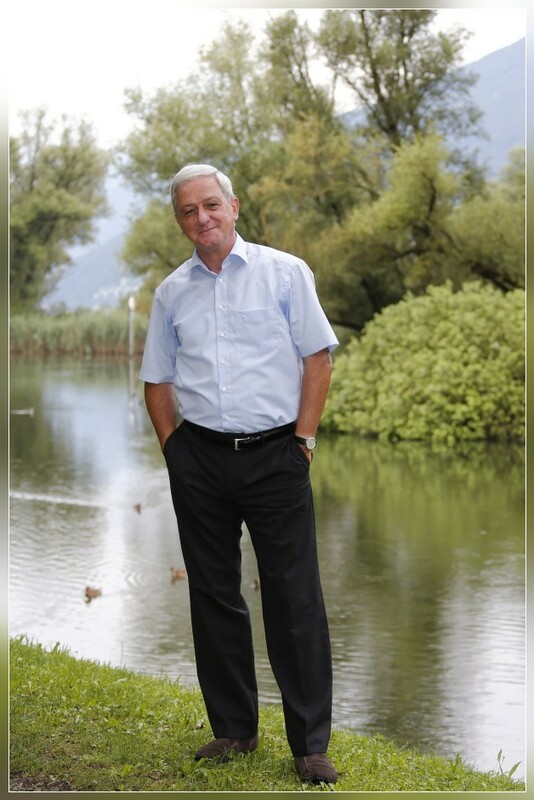 MAGADINO, 28.07.2014 - Joerg Reinhardt, President of Novartis, captured during a interview. 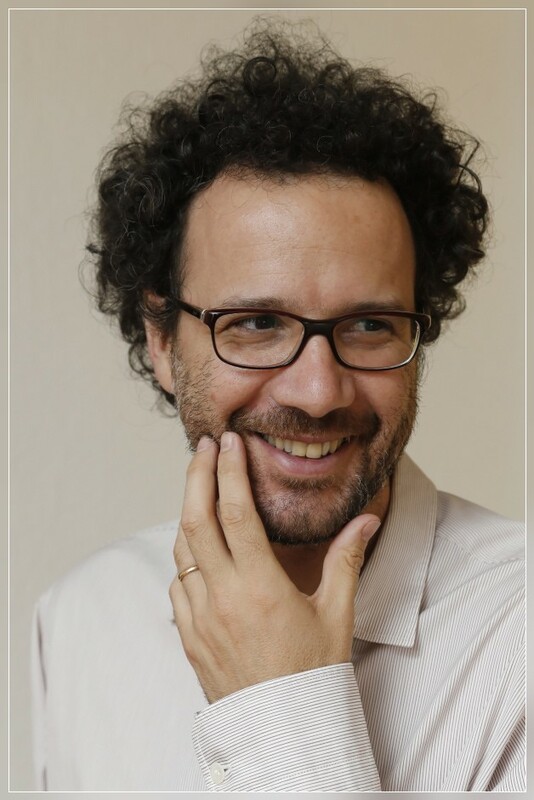 MASSINOD/AOSTA(ITALY), 25.07.2014 - Carlo Chatrian, Director of the International Film Festival of Locarno, captured for a homestory in the Aosta Valley. 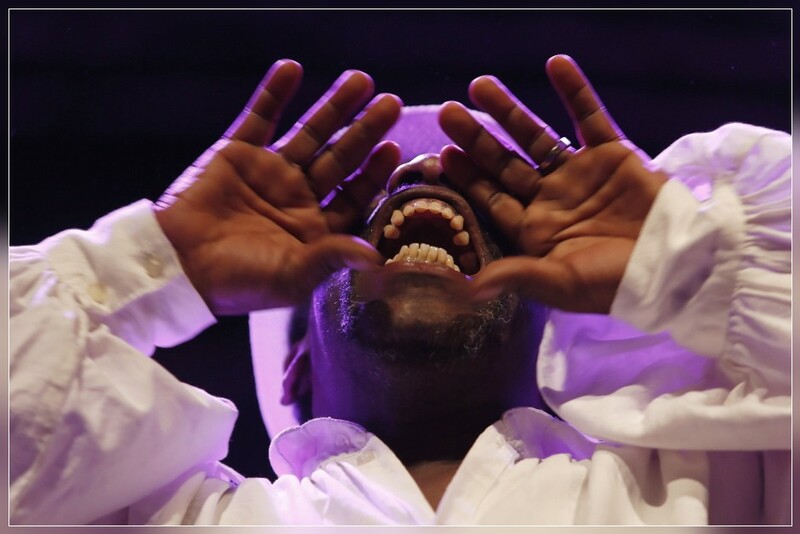 MAGGIA, 24.07.2014 - Lucky Peterson, in concert at Maggia. 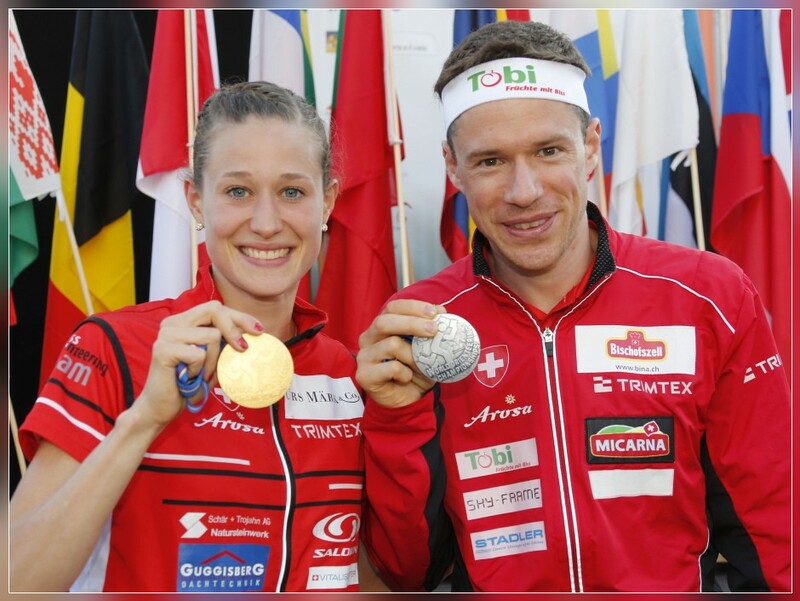 LUGANO, 23.07.2014 - Interview with Christa Rigozzi, former Miss Switzerland. 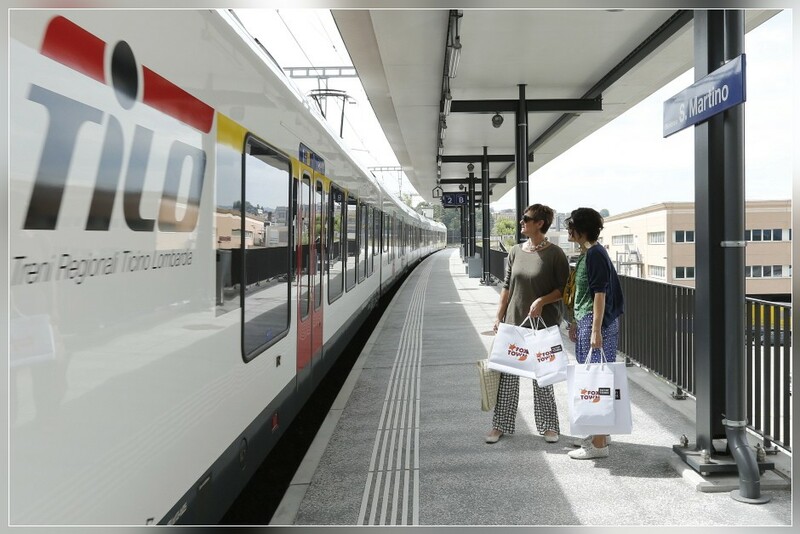 to be reached easily by Tilo trains with its new stop in Mendrisio San Martino. 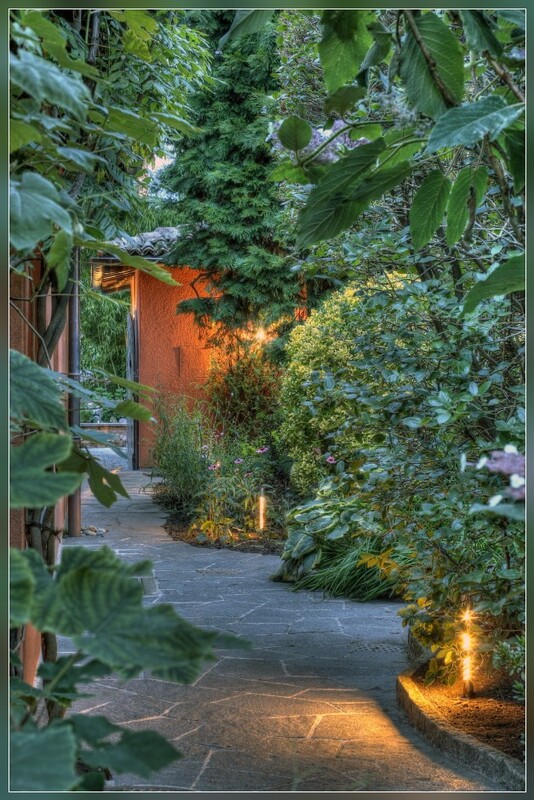 CUREGLIA, 21.07.2014 - A private garden, created by Fabrizio Gianoni, Aqva sagl, Minusio. 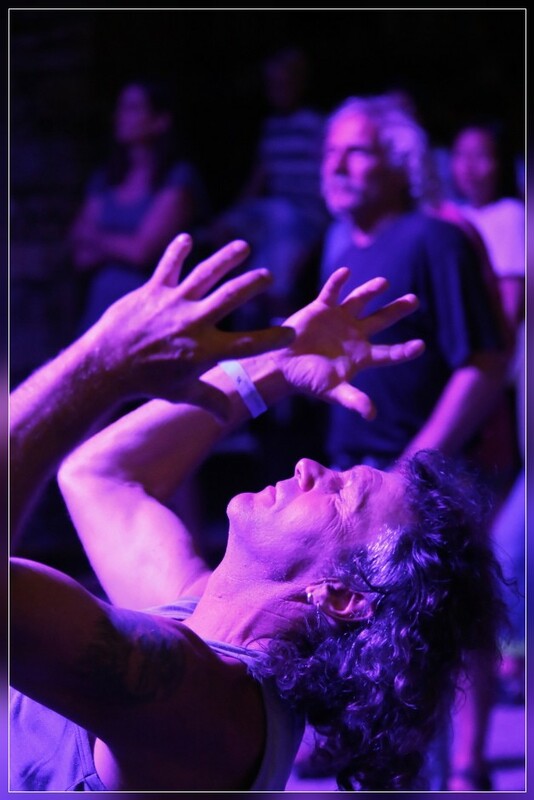 MOGHEGNO, 17.07.2014 - A spectator in extasy during the concert of The Steepwater Band. 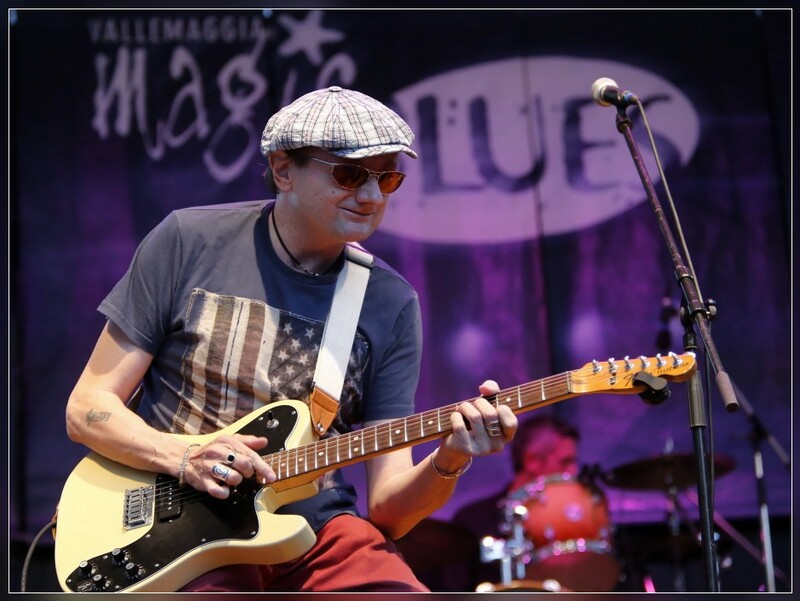 MOGHEGNO, 16.07.2014 - Marco Limido 100% Blues & special guest Max Prandi, in concert at Cevio. 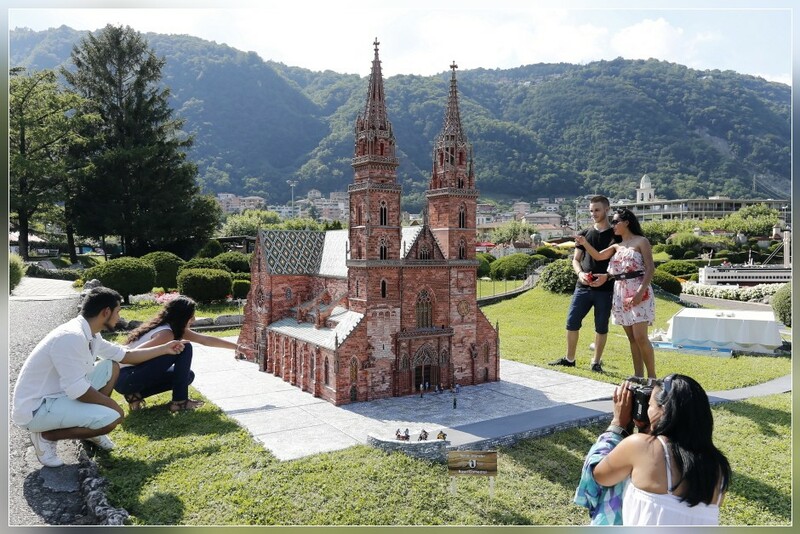 MELIDE, 15.07.2014 - The Cathedral of Basle, as a model 1:25, Swissminiatur Melide. 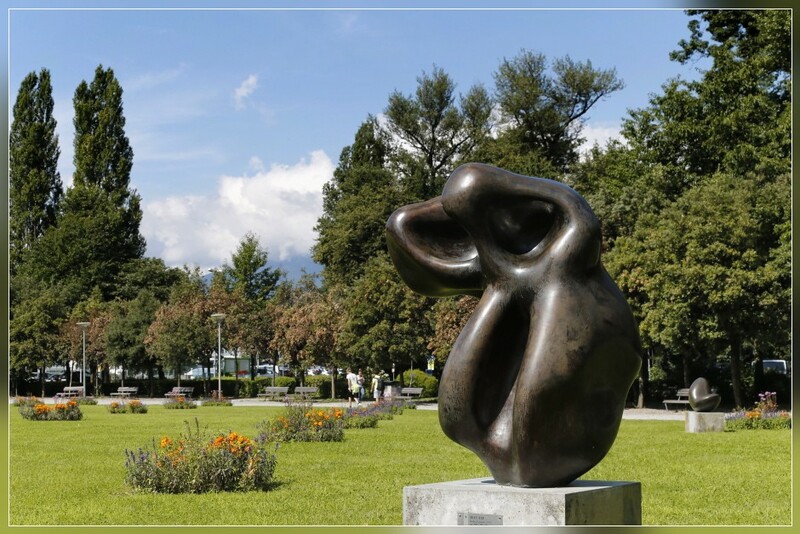 LOCARNO, 14.07.2014 - Giardini Jean Arp in Locarno, created by Francesca Kamber Maggini. 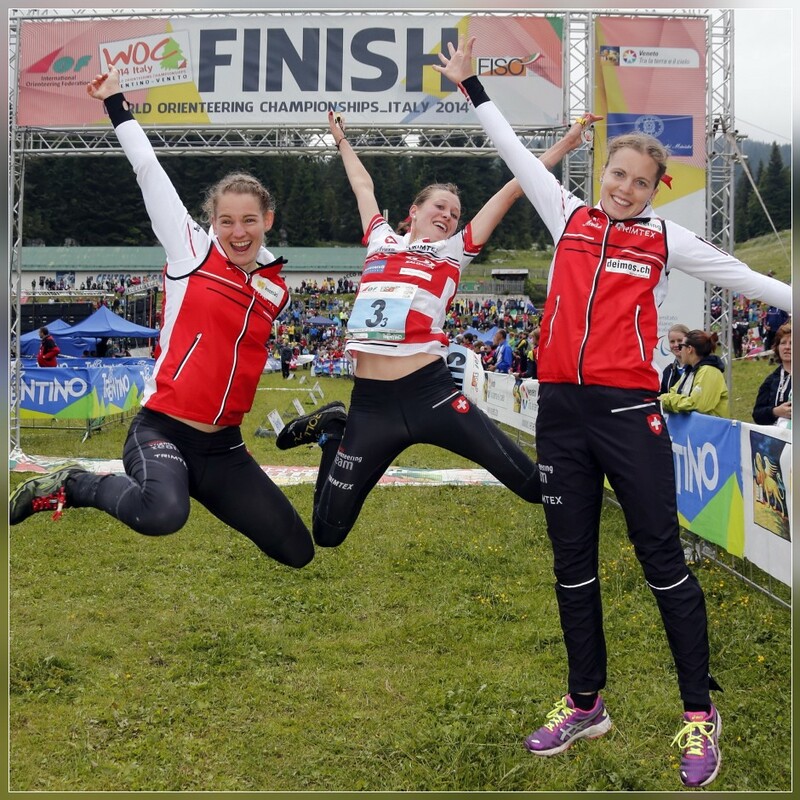 Matthias Kyburz, Martin & Daniel Hubmann & Fabian Hertner (behind), captured after the World Orienteering Championships 2014 in Campomulo/Gallio/Italy. 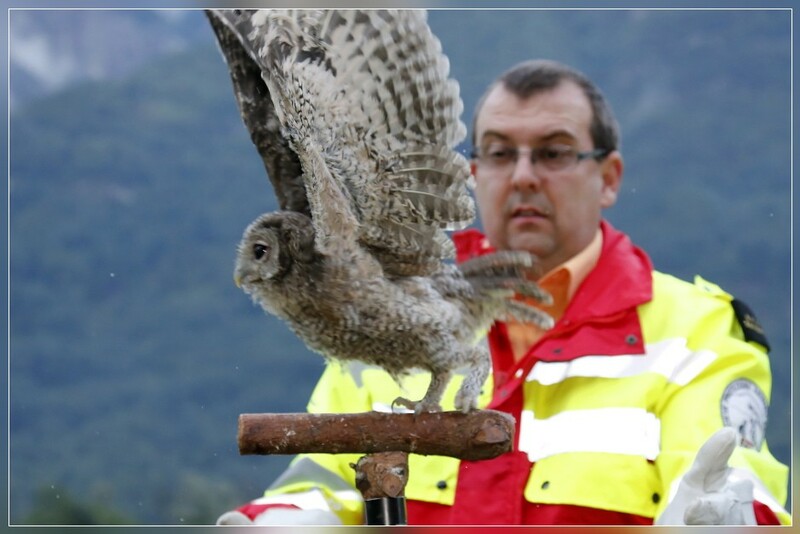 captured during the Relay World Orienteering Championships 2014 in Campomulo/Gallio/Italy. 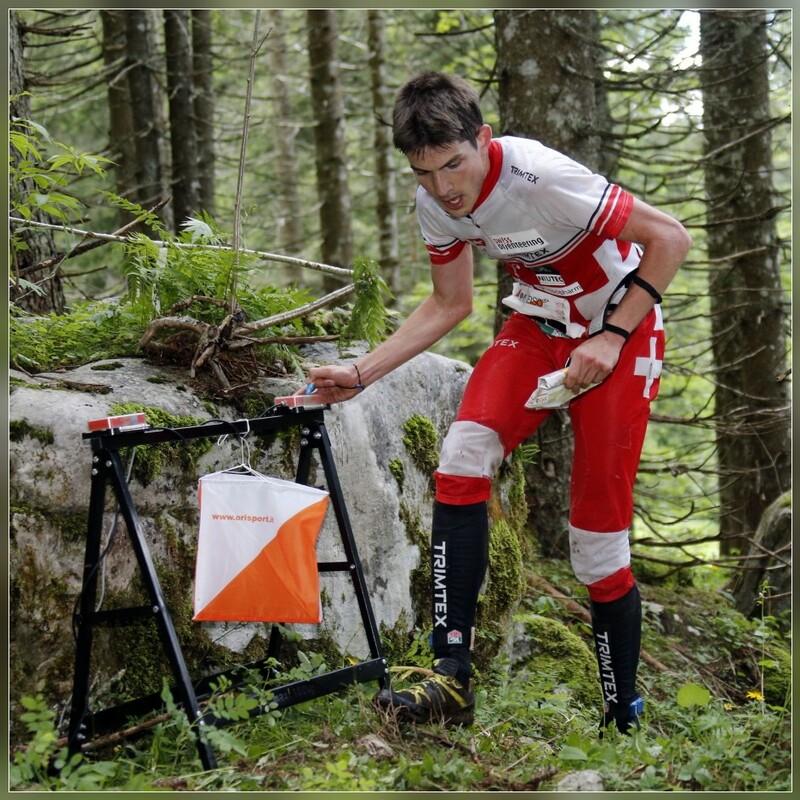 captured during the Relay World Orienteering Championships 2014 in Lavarone/Italy. 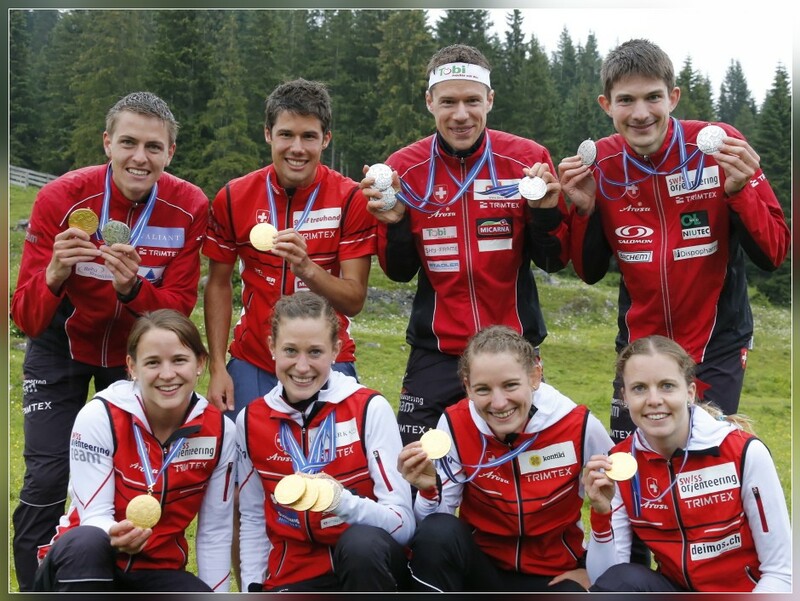 win the Sprint Relay at the World Orienteering Championships 2014 in Trento/Italy. 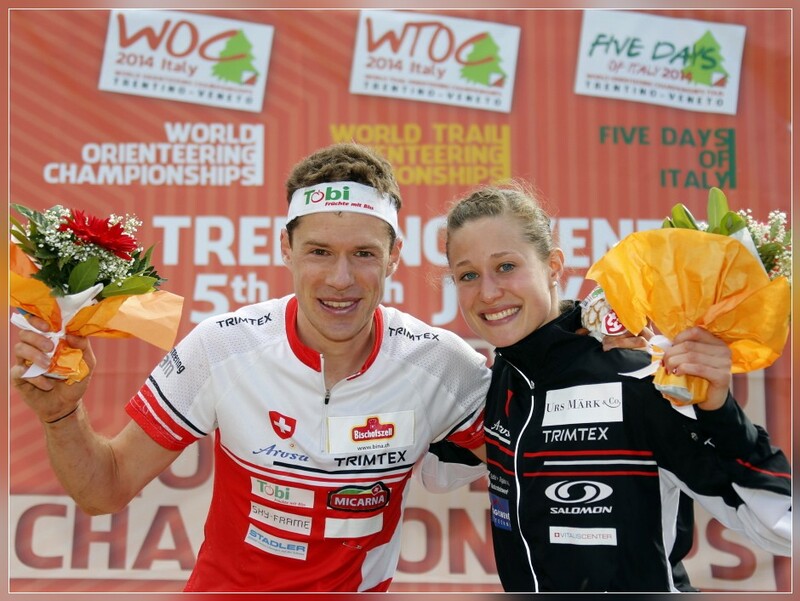 Medal Ceremony of the Sprint Final at the World Orienteering Championships 2014 in Asiago/Italy. 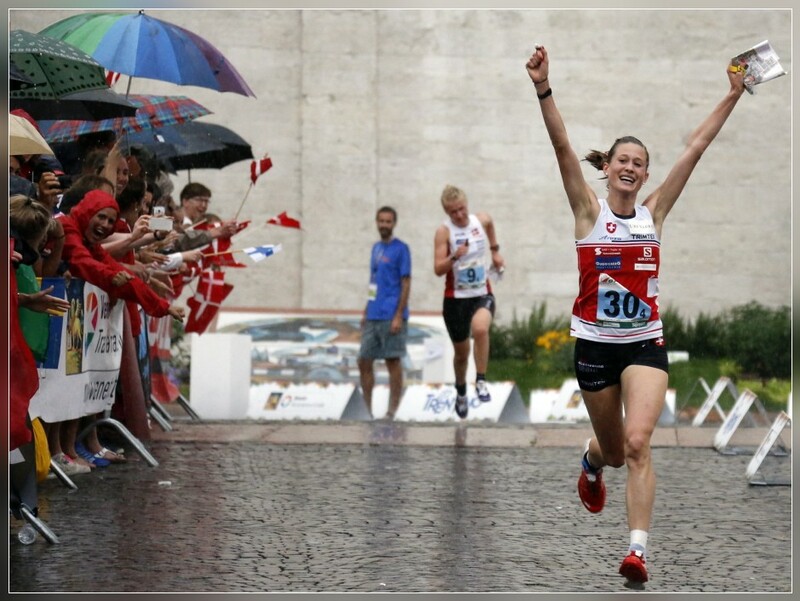 VENICE/ITALY, 05.07.2014 - Judith Wyder (SUI), Sprint Orienteering World Champion 2014. 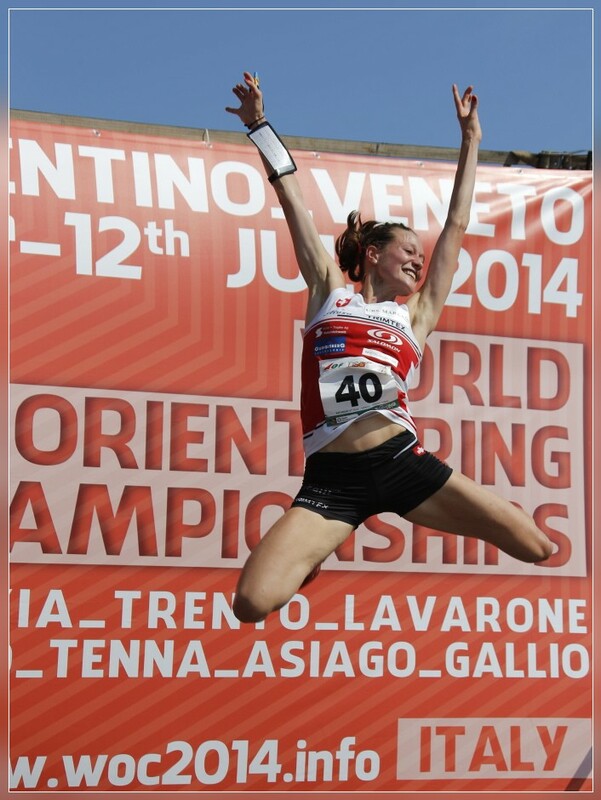 Captured after the Sprint Final at the World Orienteering Championships 2014 in Venice/Italy.